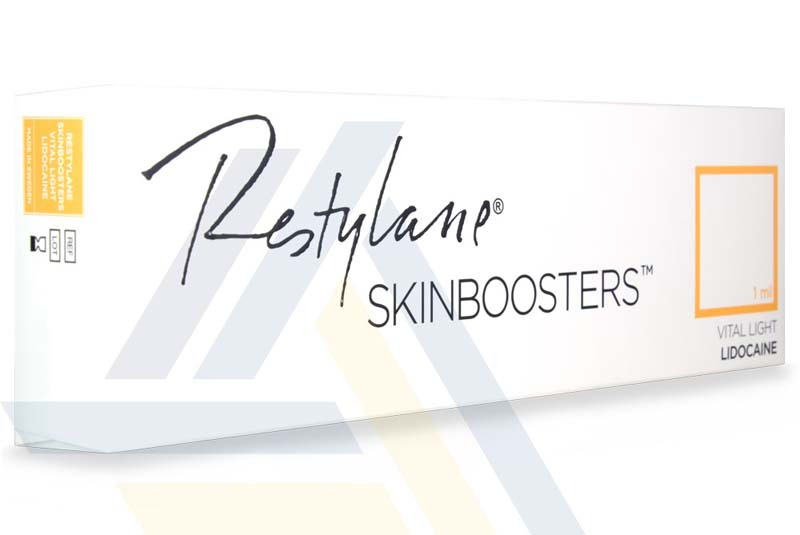 Shop for Restylane Skinboosters Vital Light w/ Lidocaine at Ace Medical Wholesale. 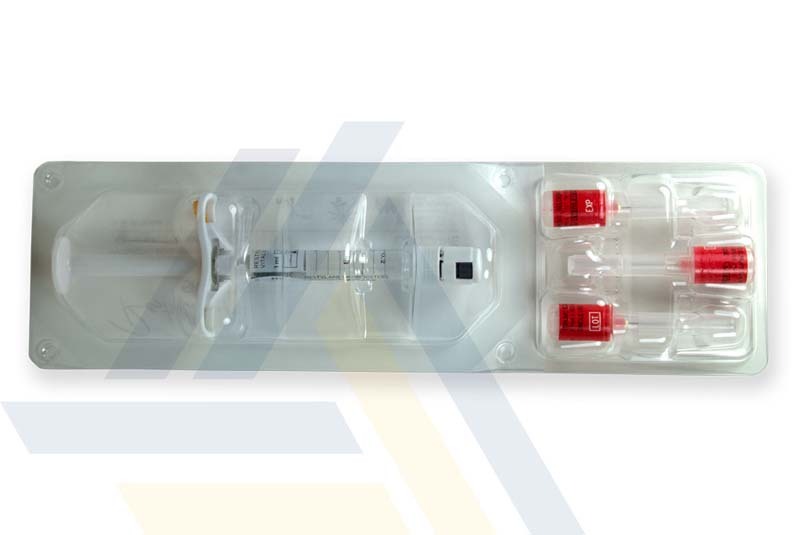 This injectable filler is infused with 12mg/ml of stabilized hyaluronic acid and 3mg/ml of lidocaine hydrochloride, an anesthetic that helps to reduce injection-related pain. 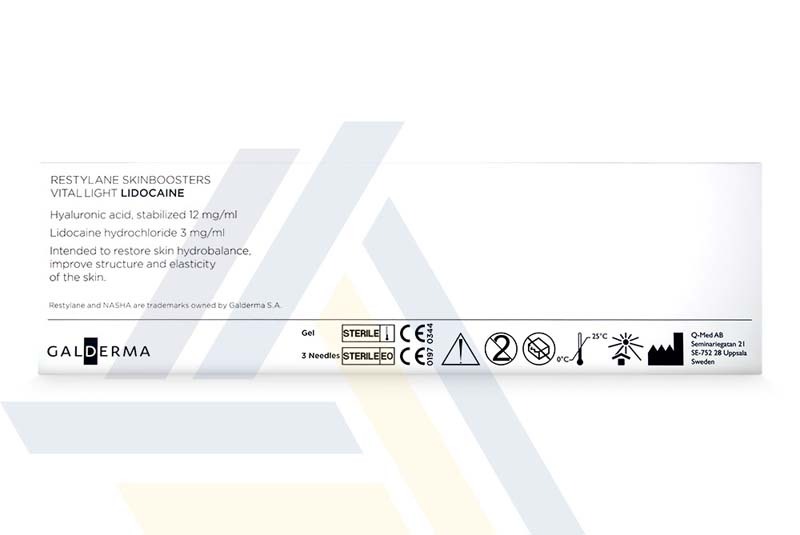 Designed for younger, more delicate skin, this hyaluronic acid filler hydrates and rejuvenates the skin while protecting it from sun damage and early aging signs. 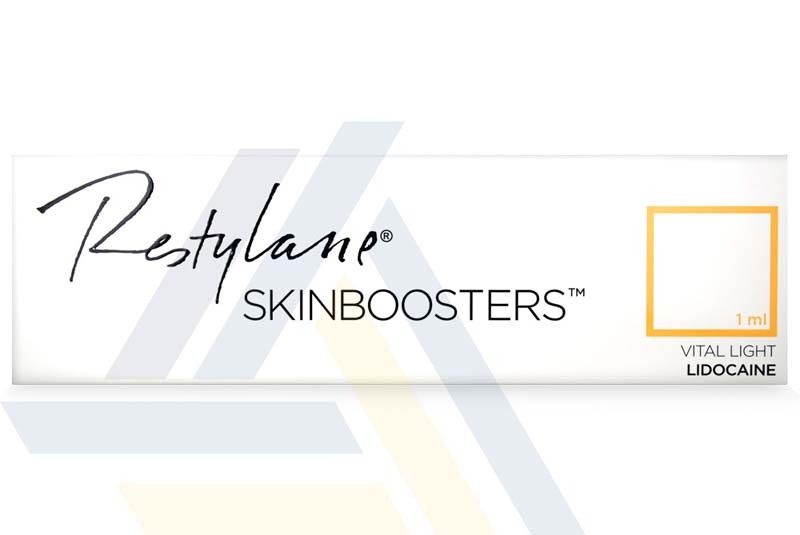 It also helps to improve the overall skin tone and elasticity.